Will falling fuel prices reduce jet costs? 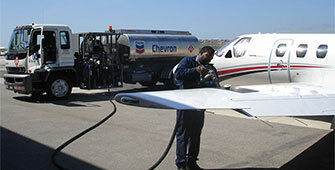 The cost of fuel is a key part of the overall charter price for each flight. With oil prices continuing to fall, we are being asked more and more about how this is affecting charter pricing. With recent jet streams creating record-breaking flight times, here's how you can fly even faster. Who's flying in for Davos 2015? All the facts about private jets at this month's World Economic Forum - the key airports, aircraft, and routes. PrivateFly has launched an exclusive heli ski transfer service, with fixed prices direct from airport to slopes.